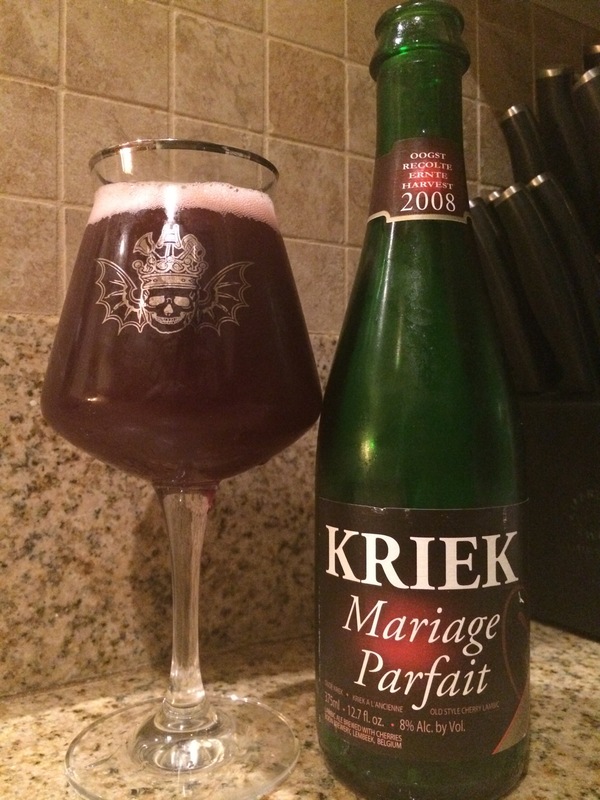 2008 Boon Mariage Kriek Parfait, a puckering funky cherry ratchet that drops it low but never loses it’s akrite. This kriek is hefty and sticky but imparts a great jammy smuckers meets fruit by the foot. The funk is there but overwhelmed by the juice and cherry in the forefront . It is akin to a massive LP Kriek with a newer sticker and serve up hot 16s in the streets for uninitiated tickers. Juicing so hard on that gear.